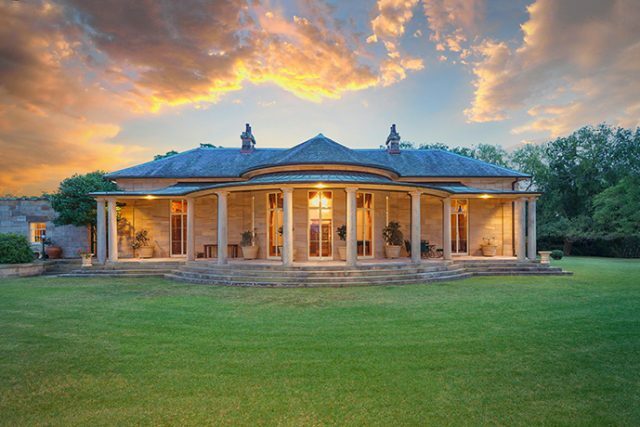 The NSW Government has entered into a contract to purchase the central precinct of the historic Fernhill Estate at Mulgoa. The news secures Fernhill’s future for generations to come. Confirmation of the purchase comes after a plan by Rookwood Cemeteries to construct a cemetery at the site was scuttled by public backlash last year. 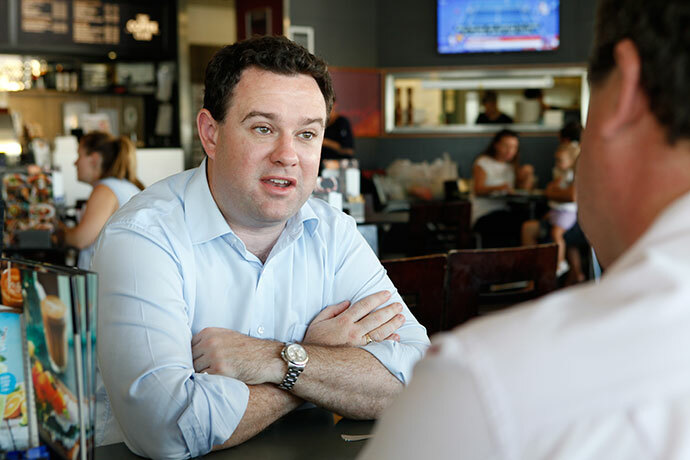 Minister for Western Sydney and Member for Penrith Stuart Ayres said the purchase of the 385-hectare site for community green space is a huge coup for western Sydney. “The ability to combine heritage, regional open space and a gateway to the Blue Mountains National Park creates a strong tourism opportunity that will be boosted by the development of Western Sydney Airport,” Mr Ayres said. Member for Mulgoa, Tanya Davies, said bringing this historic estate into public hands has delivered a massive win for her community. “Fernhill Estate homestead is a colonial treasure built in 1842 surrounded by Cumberland Plain Woodland, which will provide a haven for threatened species and create a green gateway to the world heritage listed Blue Mountains National Park,” Mrs Davies said. 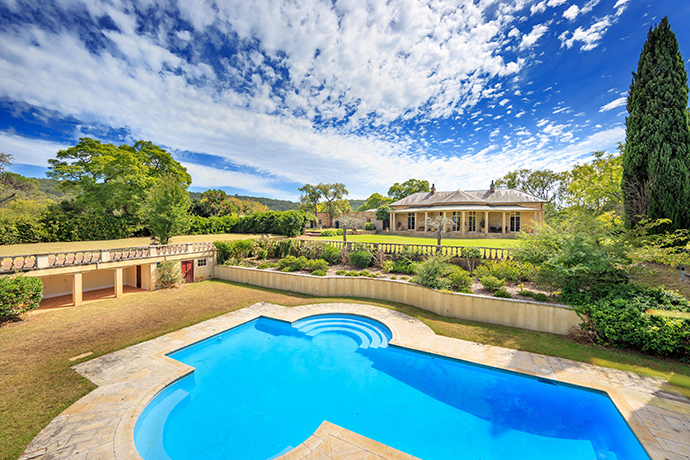 Fernhill is located next to Mulgoa Village and comprises the heritage-listed homestead, another home and outbuildings, gardens, lakes, paddocks, equine facilities and 2km horse race track. “The Government jumped on this unique opportunity to buy this significant property to ensure the people of western Sydney have quality green open space to enjoy for future generations as our city grows,” said Minister for Planning and Housing, Anthony Roberts. The Government acquired the property from Angas Securities for $27.25 million. Settlement of the purchase is likely to occur within the next three months with state agencies to develop a management plan for the long term future of the estate.